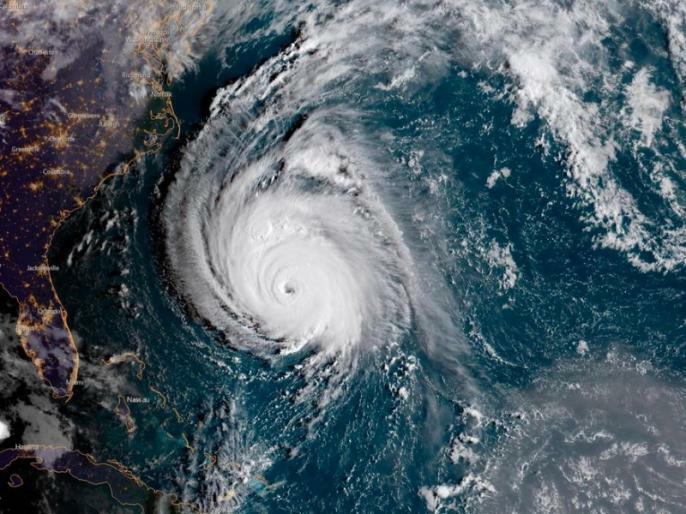 Troipcal storm Florence continues in United States (US). 5 people have died due to the the Hurricane Florence. Several cities of America are in the grip of Florence storm due to strong winds and sea storms. Prior to the Florence storm, the US government had issued an alert to more than 1.5 million people living in the coastal areas of Virginia, North and South Carolina.